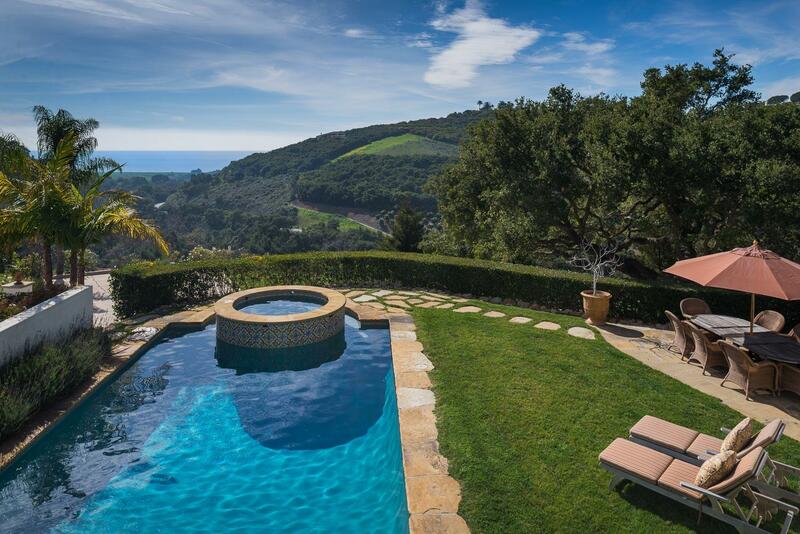 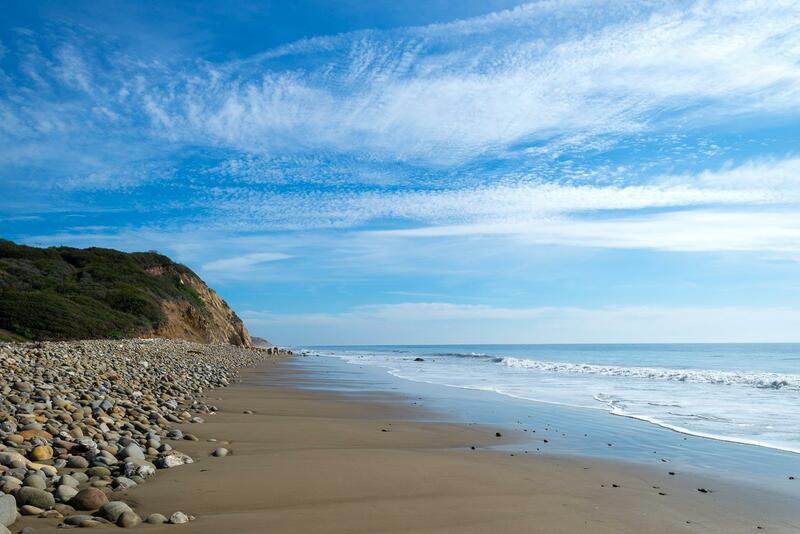 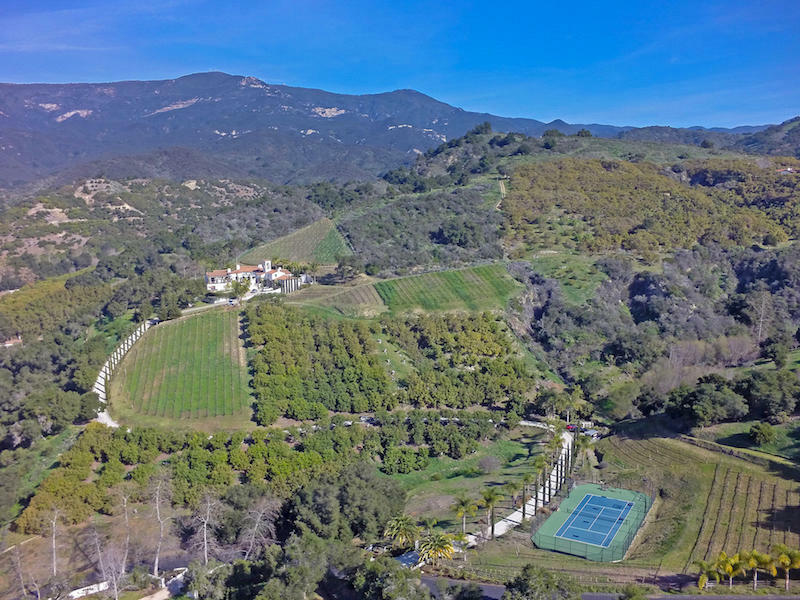 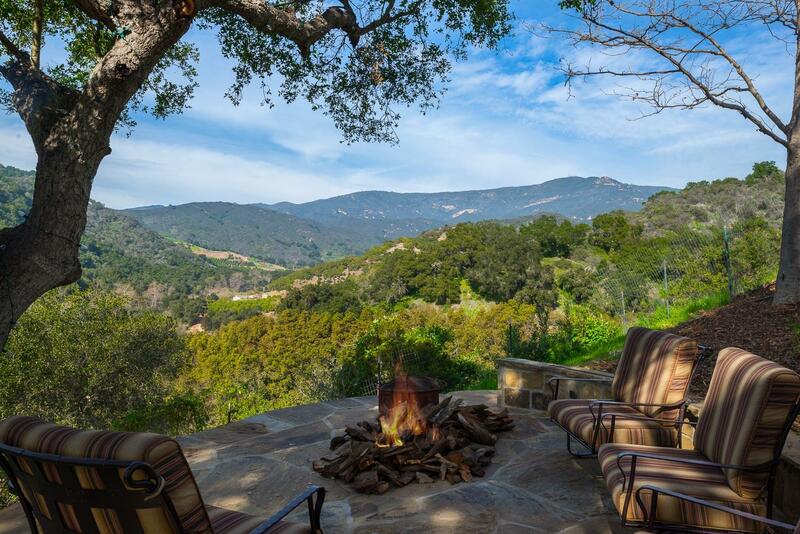 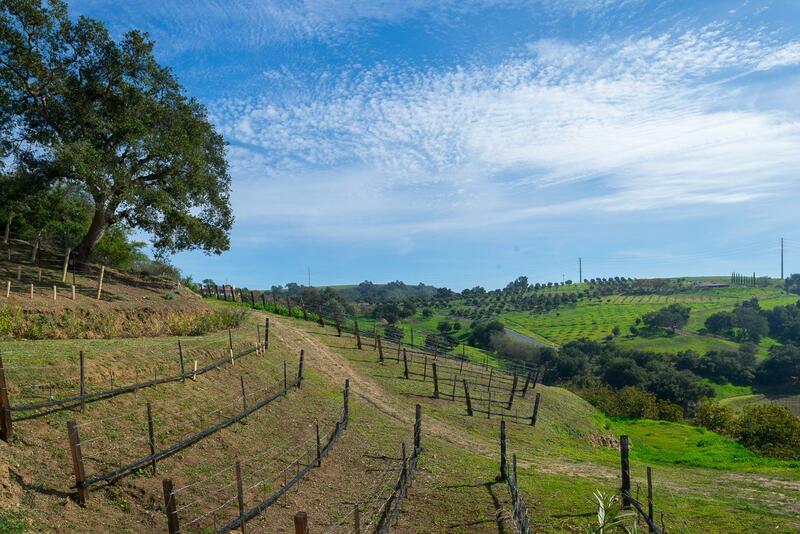 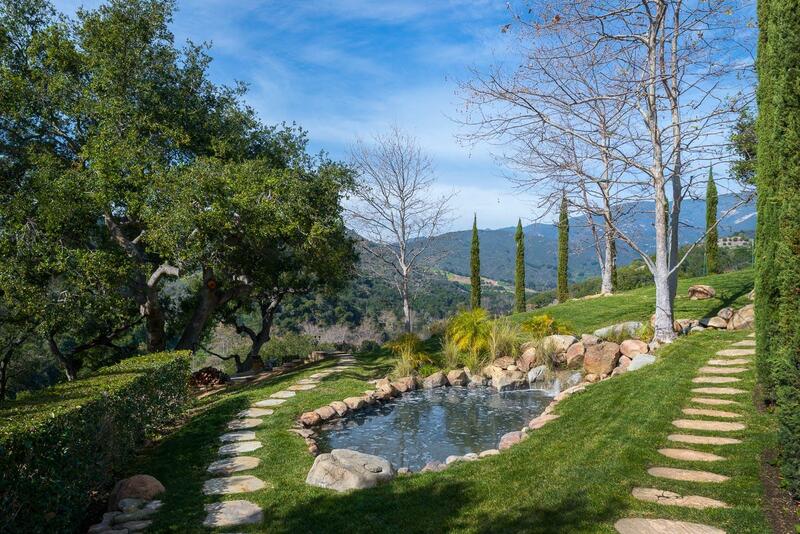 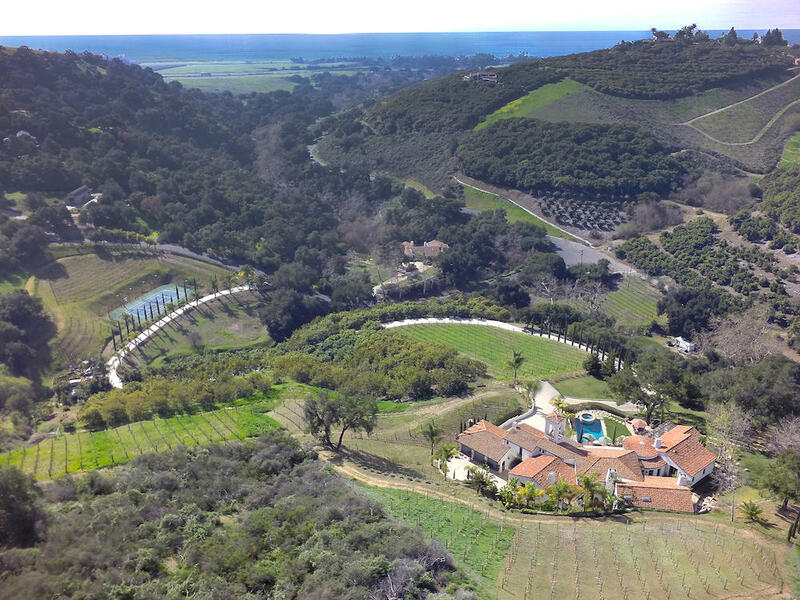 For those who are seeking the epitome of the Central Coast lifestyle, El Capitan Vineyards & Orchards delivers! 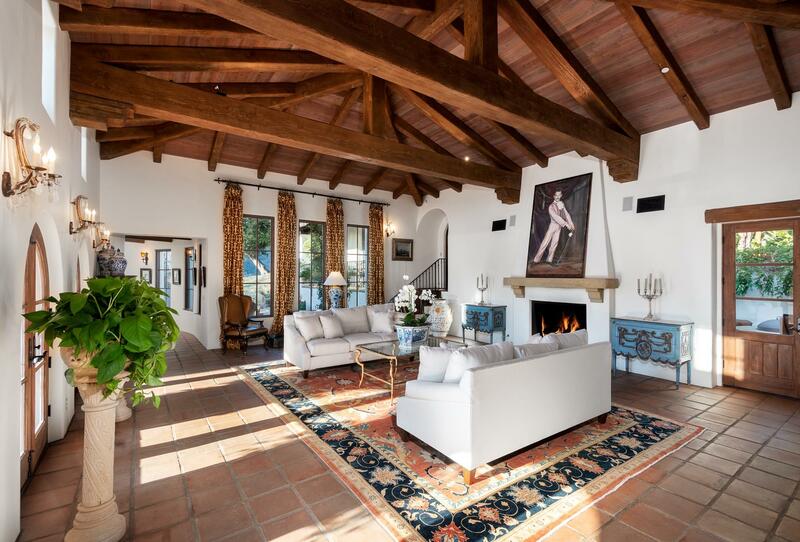 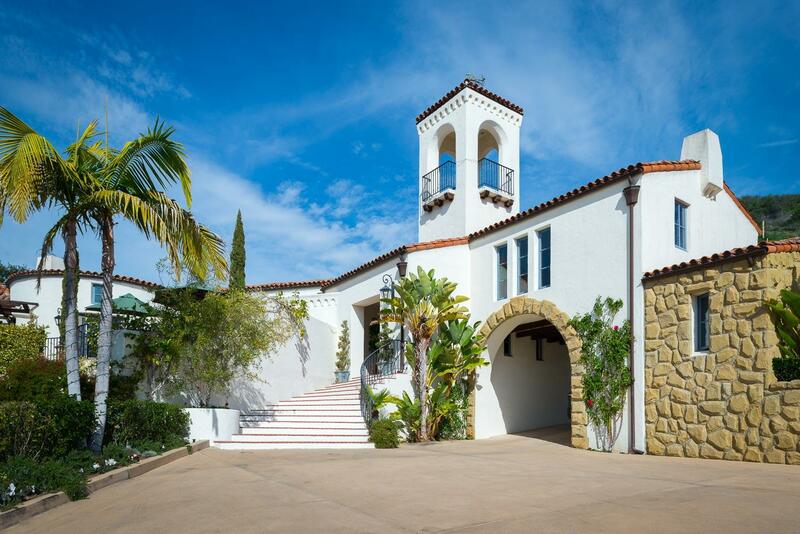 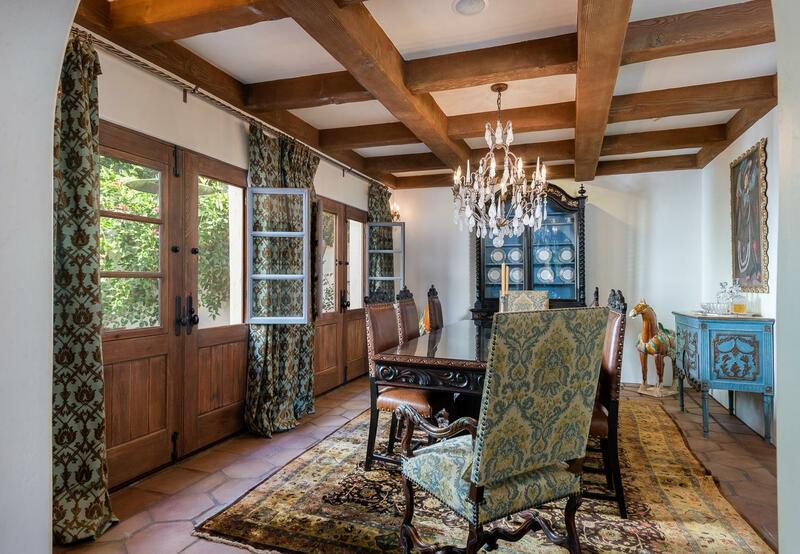 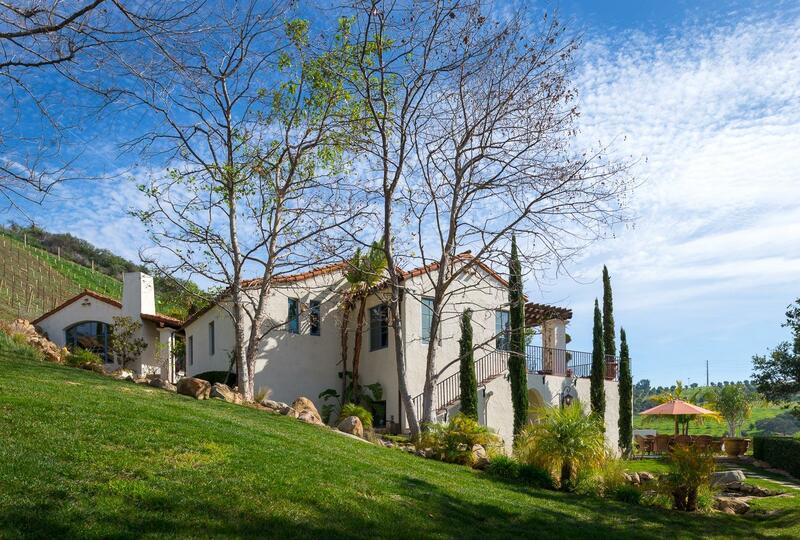 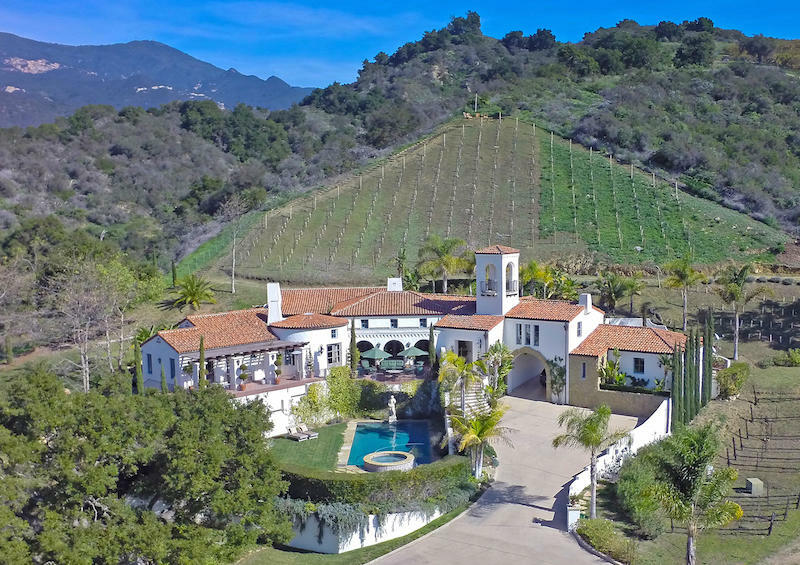 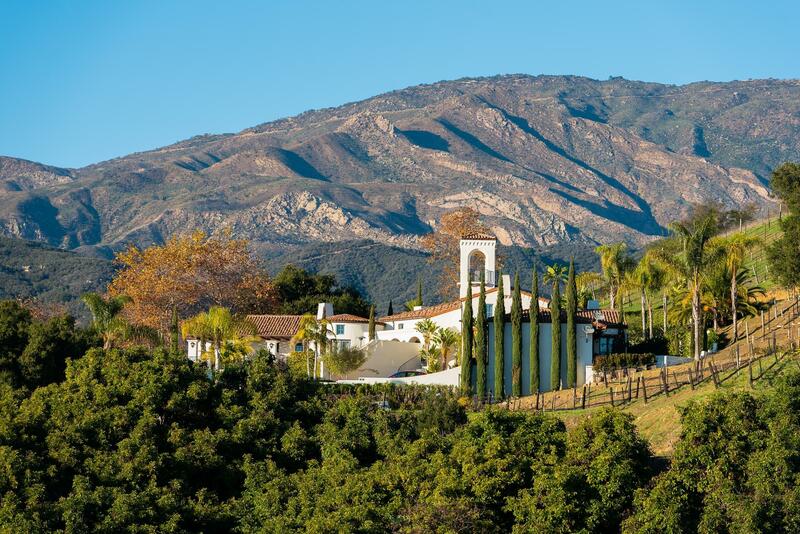 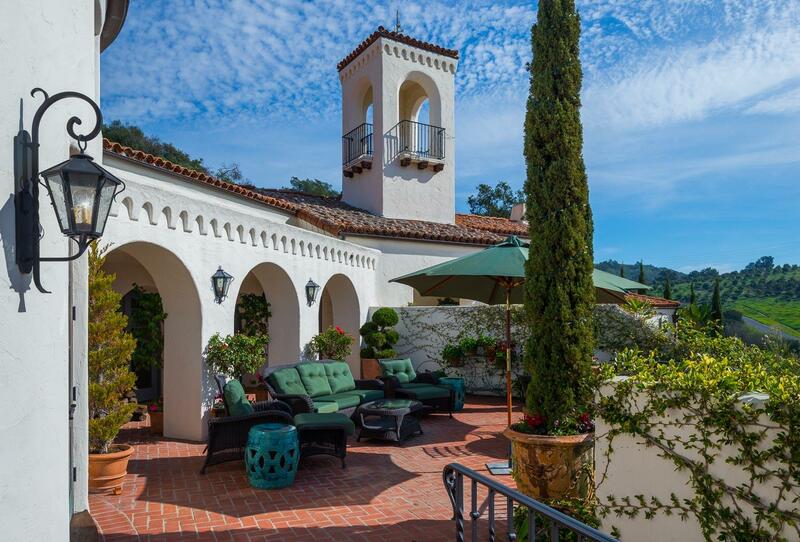 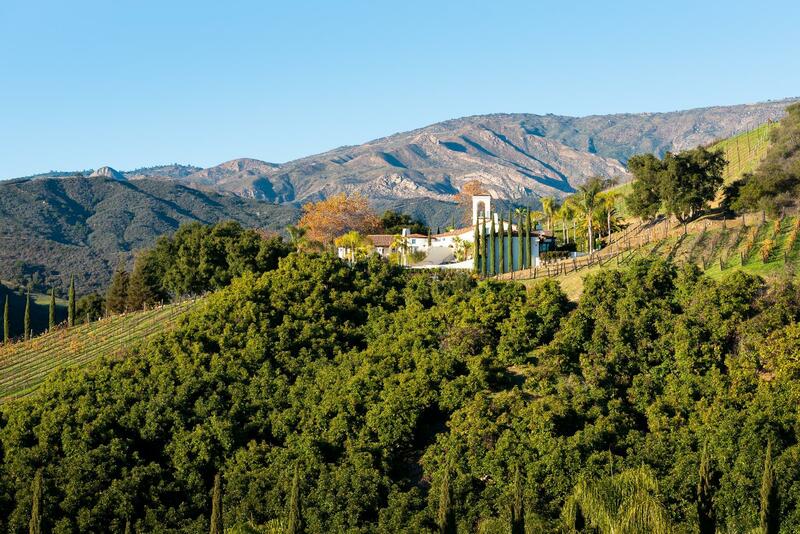 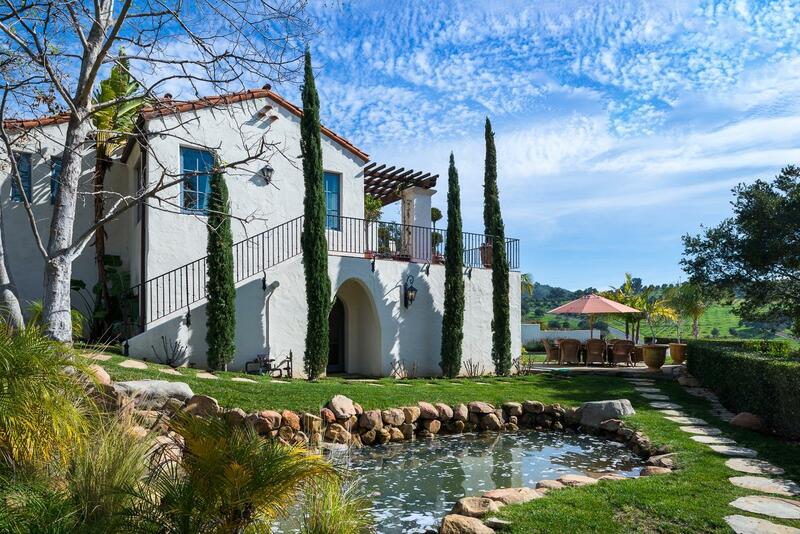 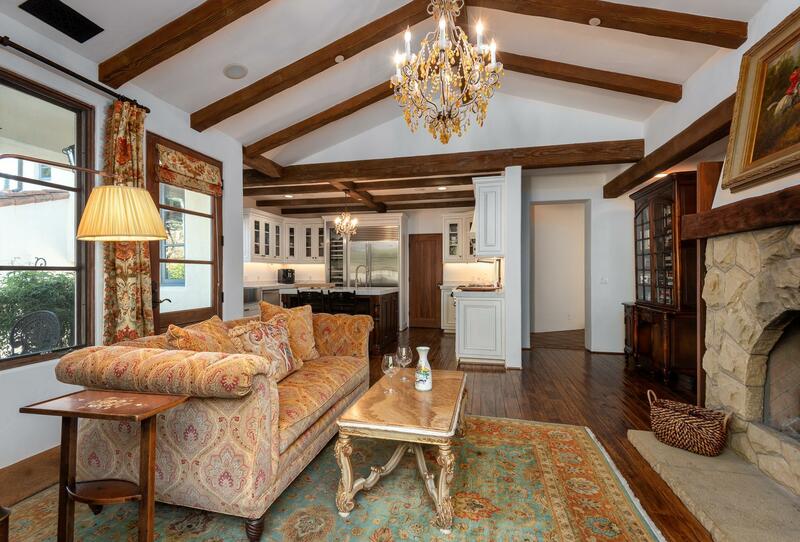 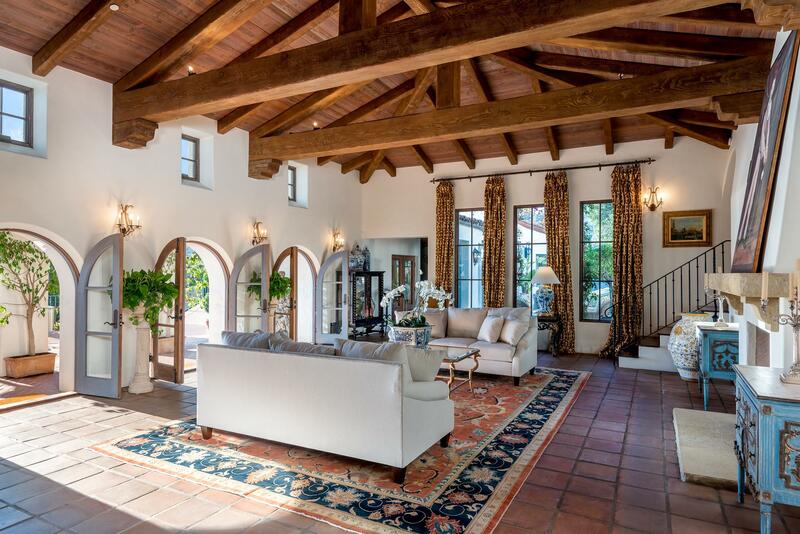 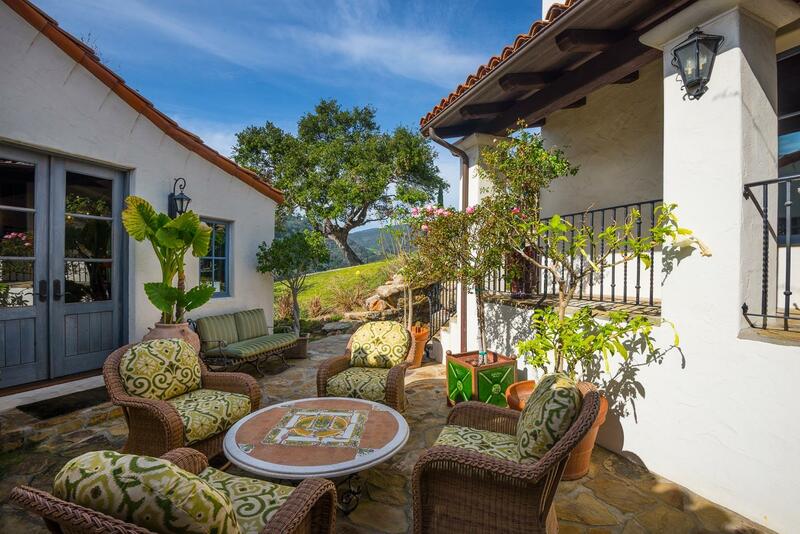 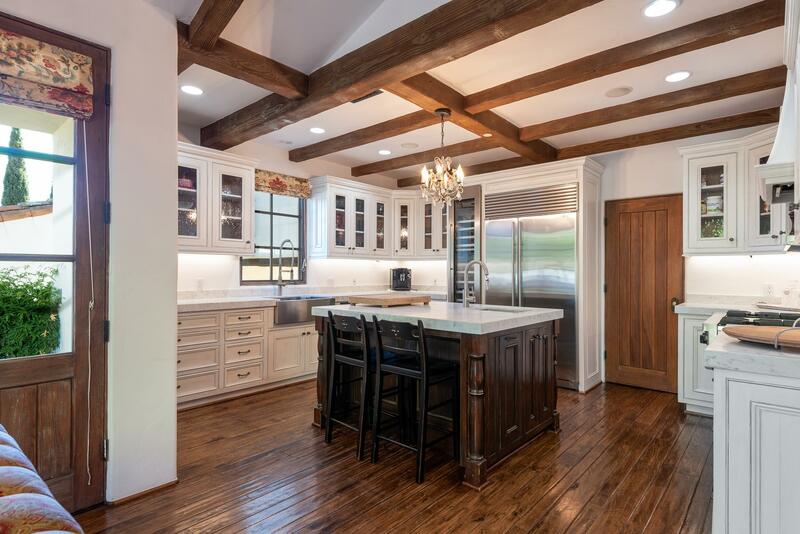 Offering a masterful mix of old & new, this Spanish Colonial Revival estate stands as a beacon for this exclusive community of only 19 homes & rests on 11+ rolling acres of vineyards, avocado trees, trails, & more. 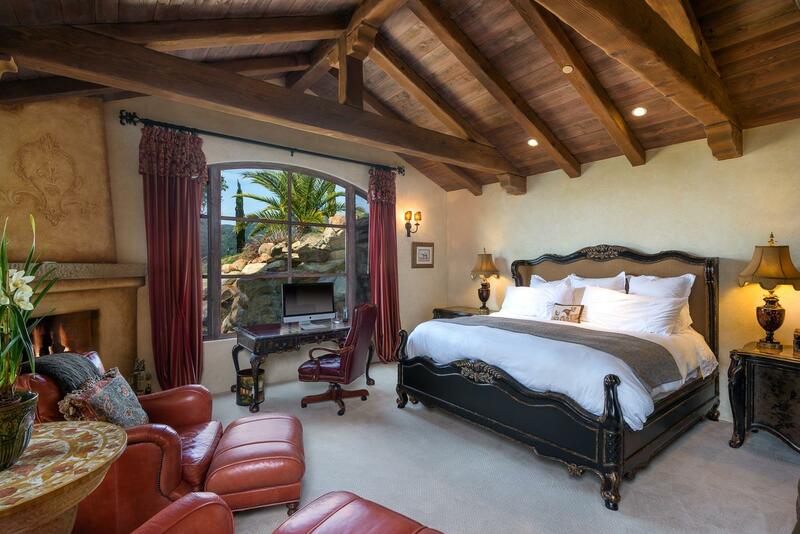 The exceptionally warm & intimate residence is full of authentic details & romantic elegance, w/4 bedroom suites plus a luxurious master suite, a dramatic formal living room, chef's kitchen & a cozy den with fireplace, all with doors leading to multiple patios & terraces where memories will be made for years to come. 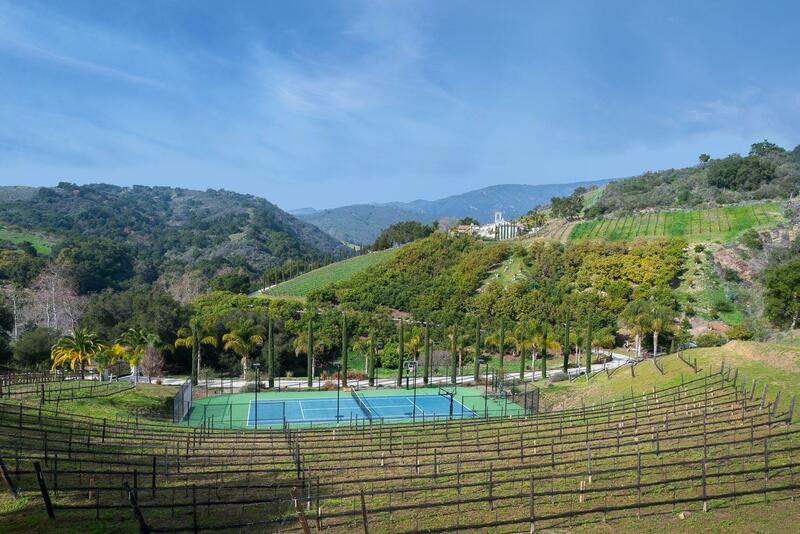 More than a residence, this is a destination resort, complete w/ a pool & spa, tennis court & a private, gated, residents-only access to the beach.